Ciudad Murada: What's Inside the Walled City? 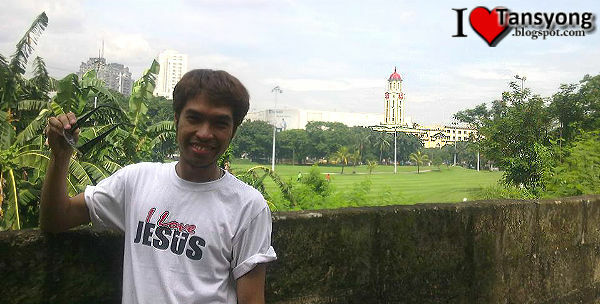 There are lots of famous walled cities in the world and one of that is Located in National Capital region, in Manila. 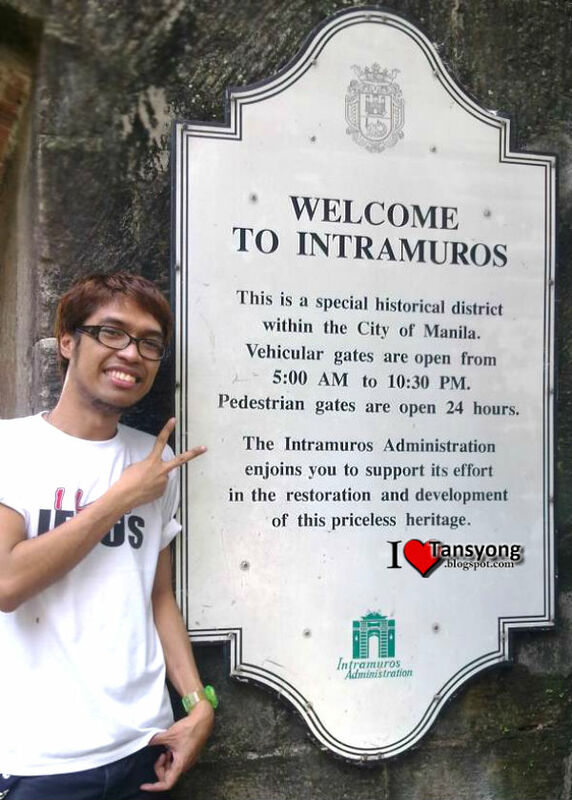 Intramuros is considered as smallest city in the Philippines with 0.68 square kilometers. 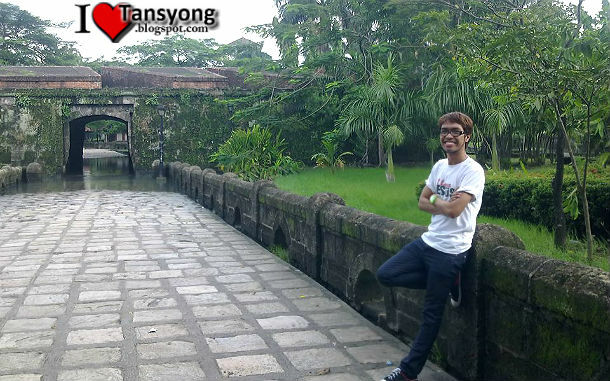 Intramuros is rich of historic stories from the past and the colorful history shows on its architectural designs. It is very old and classic design. By the time that you enter the gate of the vicinity, you will feel the distinctive ambiance of the Place. It’s like you’re in a movie taping where-in you can see innumerable old establishment perfect for you and your friend. The location is very Spanish era up until today however commercial establishments are available now. How to get there based on my experience?
. 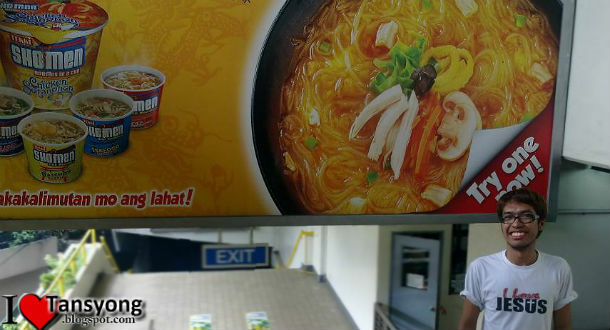 LRT 1- The best and inexpensive medium that will bring you to the location. The Nearest Station is Central Terminal Station. Taxi – Tell the driver the exact name of Intamuros, the flag down rate is P40.00 and P3.50 for the succeeding meters. Have You Been This City? Manila's Baywalk Version in Puerto Princesa City. Puerto Princesa’s Street Culinary on the Rove. Best Hair Tattoo Artist in Sabang Port, Palawan. SM Mall of Asia : The largest Mall in the World!